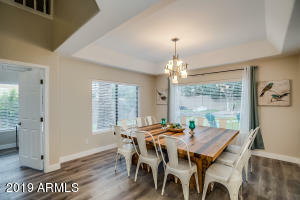 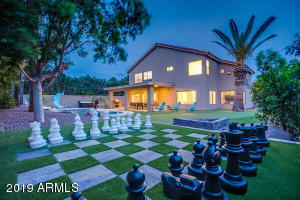 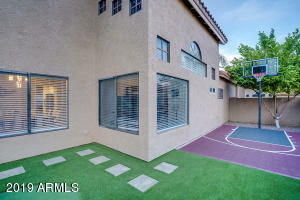 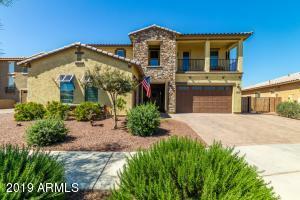 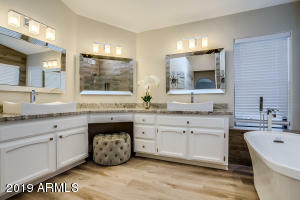 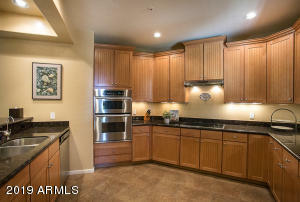 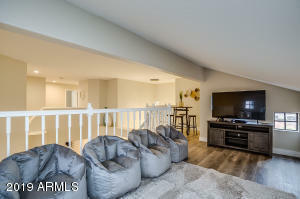 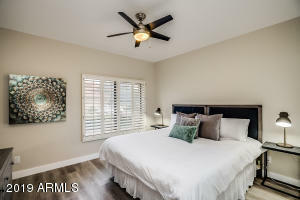 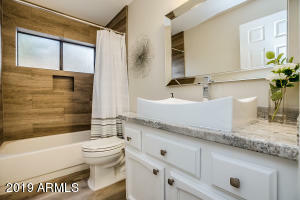 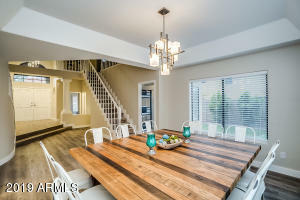 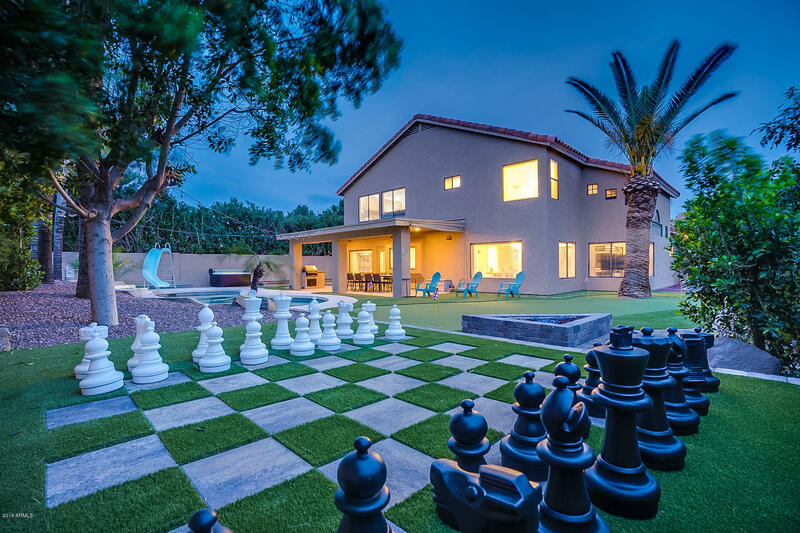 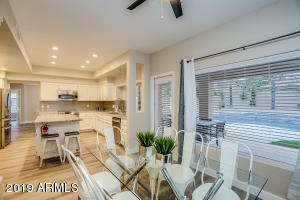 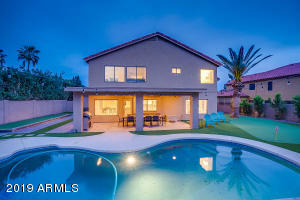 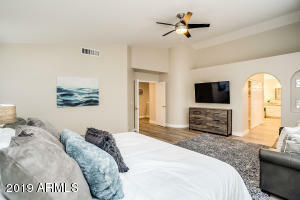 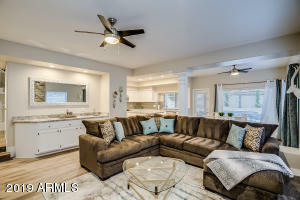 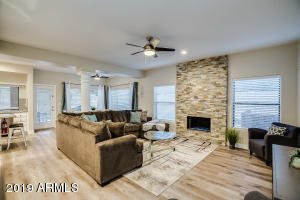 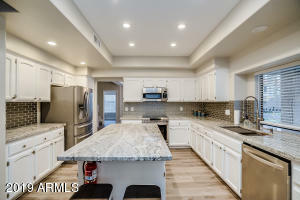 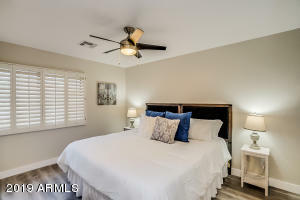 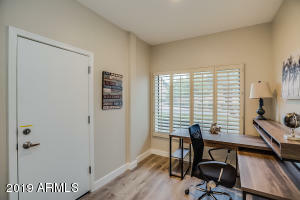 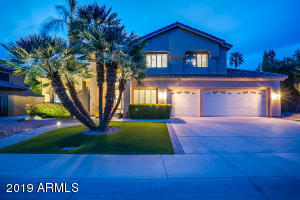 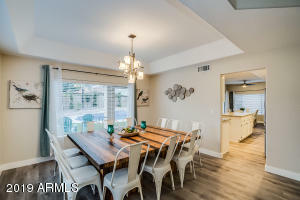 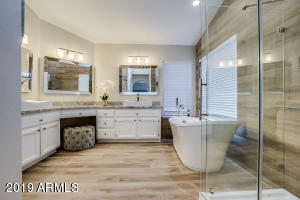 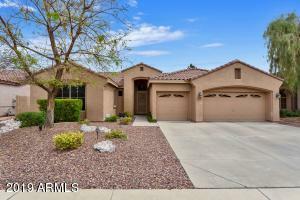 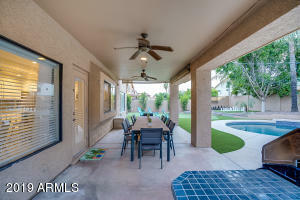 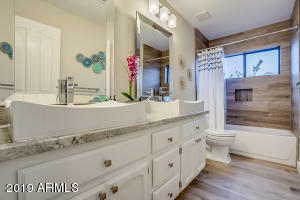 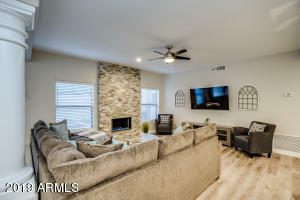 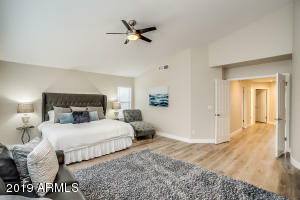 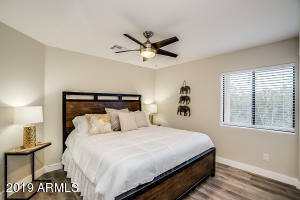 Luxurious living located 1.2 miles from Kierland. 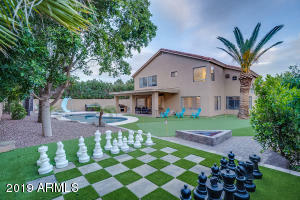 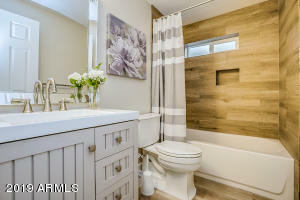 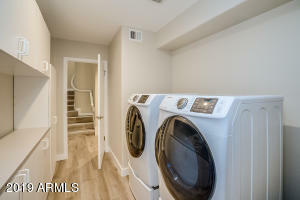 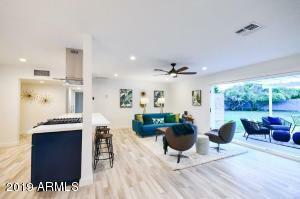 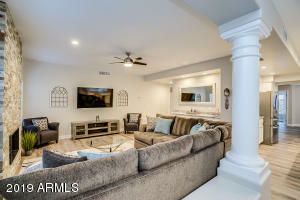 When you walk in the front entrance of this gorgeous fully remodeled home you will find a seamless layout with 6 bedrooms and 4 bathrooms freshly painted interior, newly remodeled gourmet kitchen, fully updated bathrooms, a custom loft, and internet automation control.As you step out to the backyard you will find a sparkling pool, spa, fire pit, life size chess board, sport court, putting green corn hole & a bocce ball court. 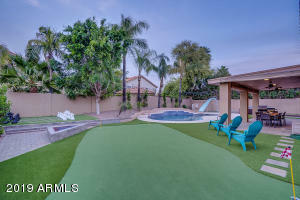 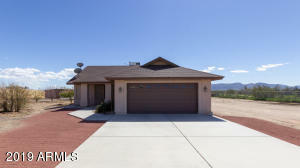 Come see this magnificent property because it will not last long! 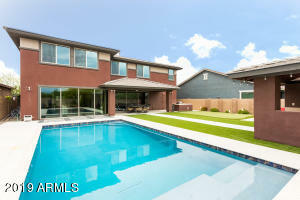 South on 64th St to Marilyn, west on Marilyn to 63rd St, left on 63rd to Helm, right on Helm to house on the right.